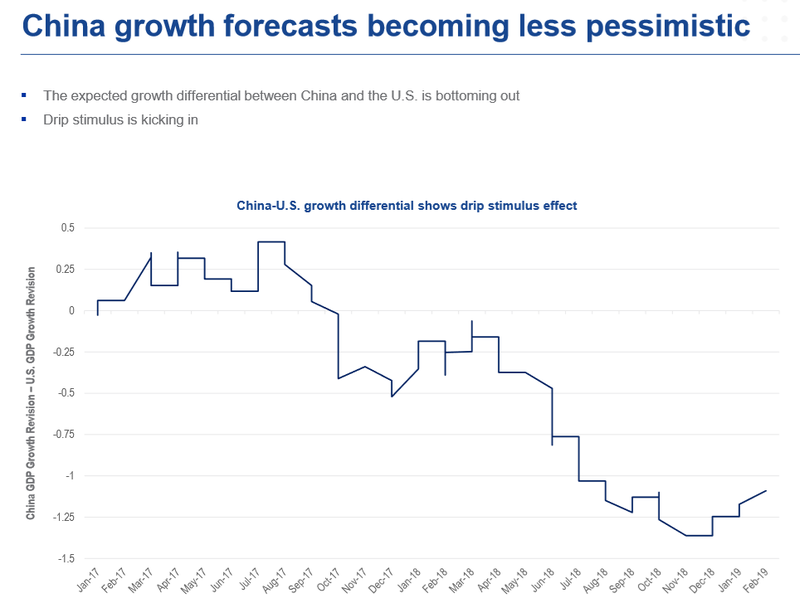 While ongoing trade negotiations between the U.S. and China have the capital markets eagerly anticipating a tangible trade deal, stimulus measures by the Chinese government to prop up the domestic economy are starting to take its effect. This could be fueling China ETFs, such as the VanEck Vectors ChinaAMC CSI 300 ETF (NYSEArca: PEK) and the VanEck Vectors ChinaAMC SME-ChiNext ETF (NYSEArca: CNXT). According to Morningstar performance numbers, PEK is up 26 percent year-to-date while CNXT is up 29.18 percent. Additionally, China is becoming less resistant to safeguarding its businesses, which will open the pathways to more foreign investment. Forbes reported this week that Chinese officials are meeting to discuss which sectors to give access to foreign investors. 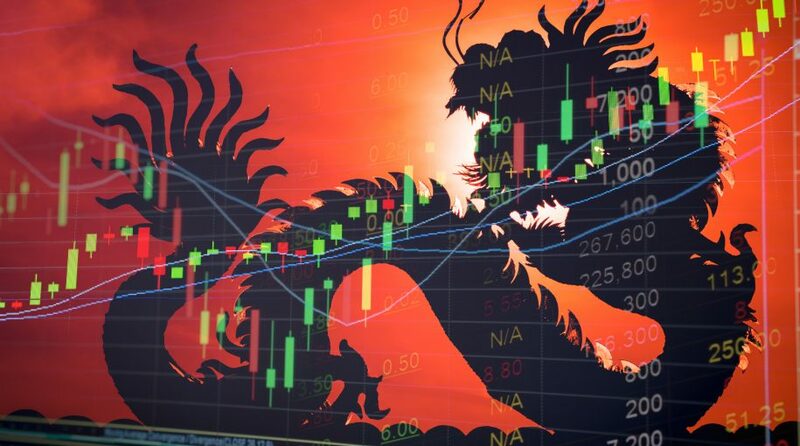 China ETFs have also been the beneficiaries of index provider MSCI Inc. announcing recently that it would quadruple its weighting of large-cap Chinese shares in its benchmark indexes. In a press release, MSCI Inc. said it would increase the weight of China A shares in the MSCI Indexes by increasing the inclusion factor from 5% to 20% in three steps. The decision came after an extensive global consultation with a large number of international institutional investors, including asset owners, asset managers, broker/dealers and other market participants worldwide. MSCI said the proposal to increase the weight of China A shares garnered overwhelming support from investors.